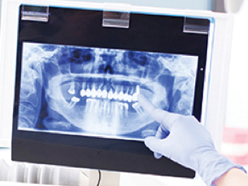 We are fully prepared to handle all of your oral health needs. Fine Arts Dentistry offers only the best general and cosmetic dentistry services to guarantee that you achieve a beautiful healthy smile for life. 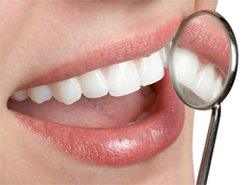 Our dental practice wants you to always receive the best possible dental care. That’s why we utilize the most advanced dental technologies throughout all of our general and cosmetic dentistry treatments. 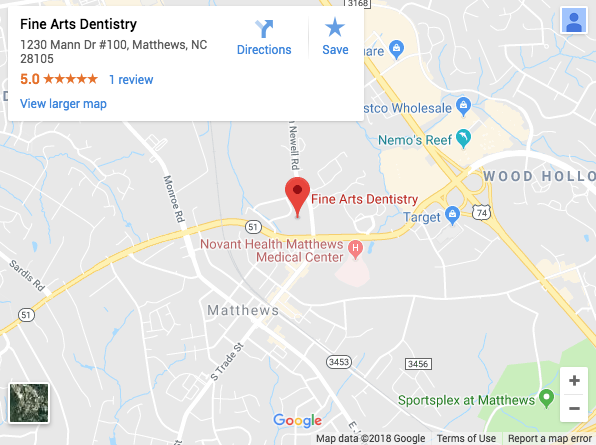 Our friendly and experienced dental team is dedicated to providing you with the highest quality general and cosmetic dentistry services, all while making you feel right at home in our dental office. 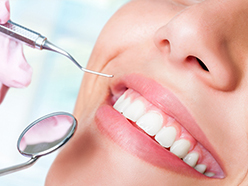 We offer a wide range of general dentistry procedures to improve the health and appearance of your smile. If you want a smile that’s your crowning glory, you may need a crown to restore its shape and size. Using cosmetic dentistry services to achieve a healthy, bright, beautiful smile allows you to smile with confidence. 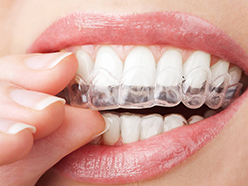 Invisalign is the clear way to straighten teeth using clear and custom aligners instead of metal braces. If you’ve lost one or more teeth, dental implants are a strong and sturdy way to restore your smile. About Dr. Harish Patel, D.M.D. 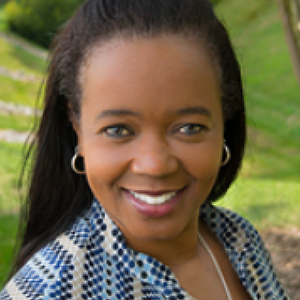 & Dr. Stacey Alston, D.D.S. Dr. Harish Patel, D.M.D. 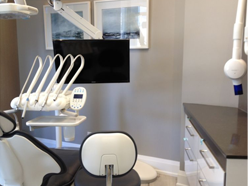 has been practicing dentistry for over 26 years with a special interest in cosmetic and implant dentistry. 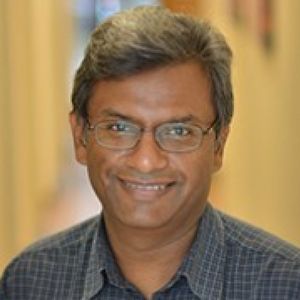 Dr. Patel has been practicing dentistry for more than 23 years. He has two dental degrees: one from the University of London and the other from the University of Pennsylvania. Dr. Patel prides himself on providing compassionate care to all of his patients. Always learning, he continually enrolls in continuing education: most recently he completed courses in endodontics and cosmetic dentistry. He is also a member of the Academy of General Dentistry. Dr. Stacy Alston, D.D.S. specializes in oral surgery, dentures, partials and cosmetic dentistry!